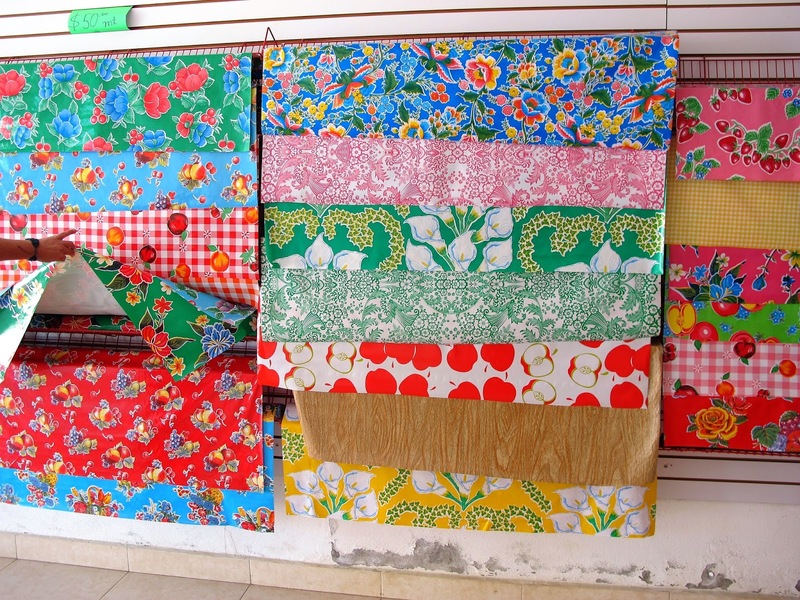 Mexican oil cloth, it smells of petroleum. I love sniffing it. Inspired by my recent trip to Mexico, here is my ceviche tostadas. Ceviche itself is the laziest summer dish: no cooking involved, the acidity of the lime will do that work for you. Famed as a Peruvian speciality, ceviche is also a mainstay of Mexican coastal food, however there are differences between the two methods. Peruvian ceviche tends to have larger chunks of fish, more lime and is often accompanied by sweet potato to soak up all the lovely ‘tiger milk’, the hangover-curing liquid residue of fish and lime. 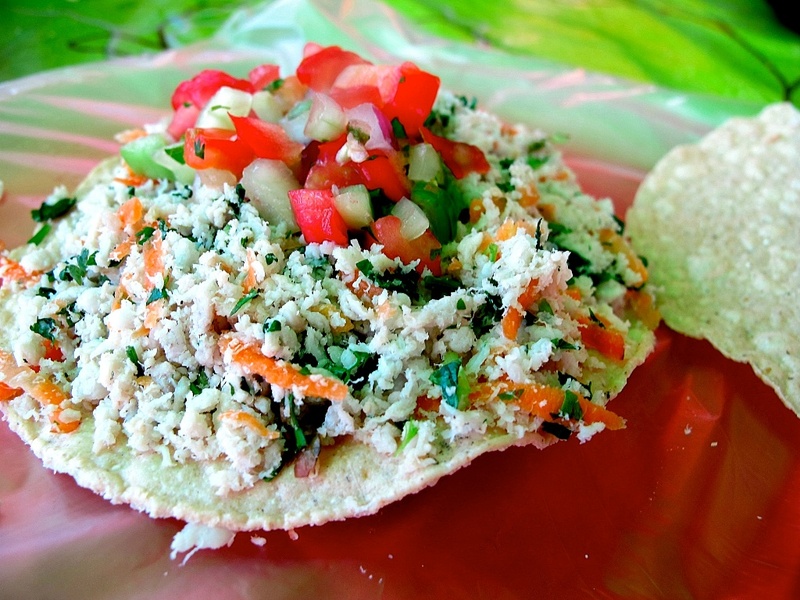 Mexican ceviche is drier and the fish mostly shredded or ground. This is important for tostadas, which are deep fried crunchy corn tortillas, as you don’t want to lose the crunch! 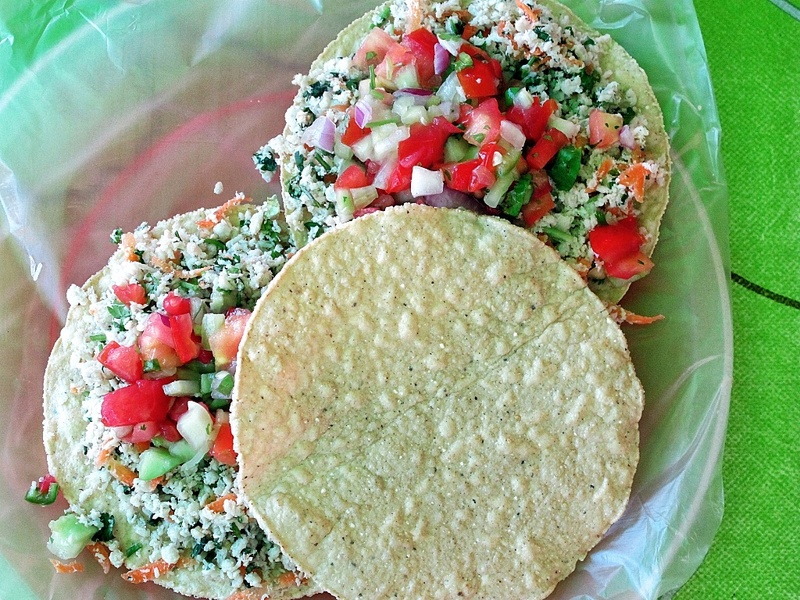 Tostadas are little known in the UK, whereas in Mexico you buy them ready made by the bag. These deep fried tortillas are a messy food, there is no way to eat it elegantly. If the tostada breaks apart, feel no shame in scooping up the fish with the fragments or even, Mexican style, your fingers. This recipe is good as a light and zingy starter a summer barbeque. And if it’s a washout, the bright flavours will remind you of sunny Mexico. I got this recipe from Maria who runs a legendary taco stall on the street in Sayulita, a small beach village near Puerto Vallarte. If you want to be really authentic, serve it on a brightly coloured oil tablecloth, and, to save on washing up, cover your plates with throwaway clear plastic bags. This is the clever solution that Mexican street food traders, without running water, have come up with, to beat food hygiene regulations. I’ve also included an easy recipe for chipotle mayonnaise. The Mexicans do love a condiment, a habit of which I totally approve. 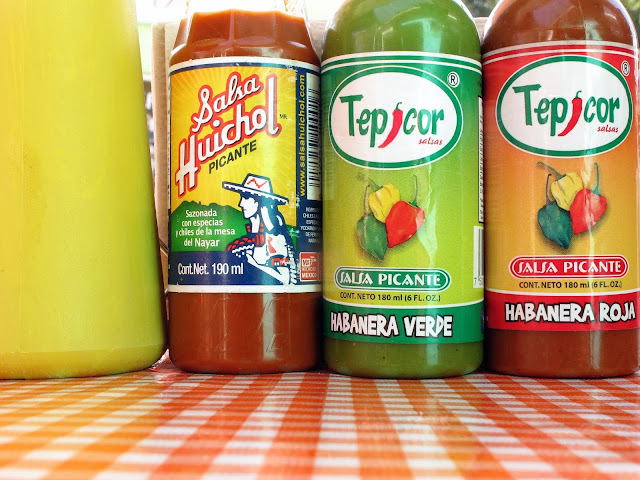 There is generally a rainbow tribe of bottled sauces and bowls of salsas on every table. There is no food that can’t be improved with salt, lime and chilli: Mexicans even ladle a selection of salsas onto a bag of crisps or lurid orange cheesy wotsits. See the recipe here for the ceviche and tostadas on the Good Food channel. I’ve written a series of summer recipes for them, mostly Mexican influenced. Here is the recipe for the chipotle mayonnaise as seen in the Sunday Times new food supplement. It’s so good, seriously, I’m addicted to this stuff. You can buy it ready made in Mexico but it’s easy to do it yourself. The chipotle en adobe can be kept for a long time in tupperware in the fridge. Use one whenever you need a bit of spice and flavour to a dish. Your photographs are simply stunning. 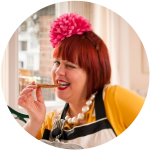 I wish some of the leading food bloggers would stop posting blurry and badly composed pics on their blogs, they should stick to the text instead! Anyway I’m going to try and make your chipotle mayonnaise this weekend. X. Thank you drumshag! The chipotle mayonnaise is so easy, I don't even ask you to make the mayonnaise!